If you are looking for a different kind of party for your little ones this year then look no further! 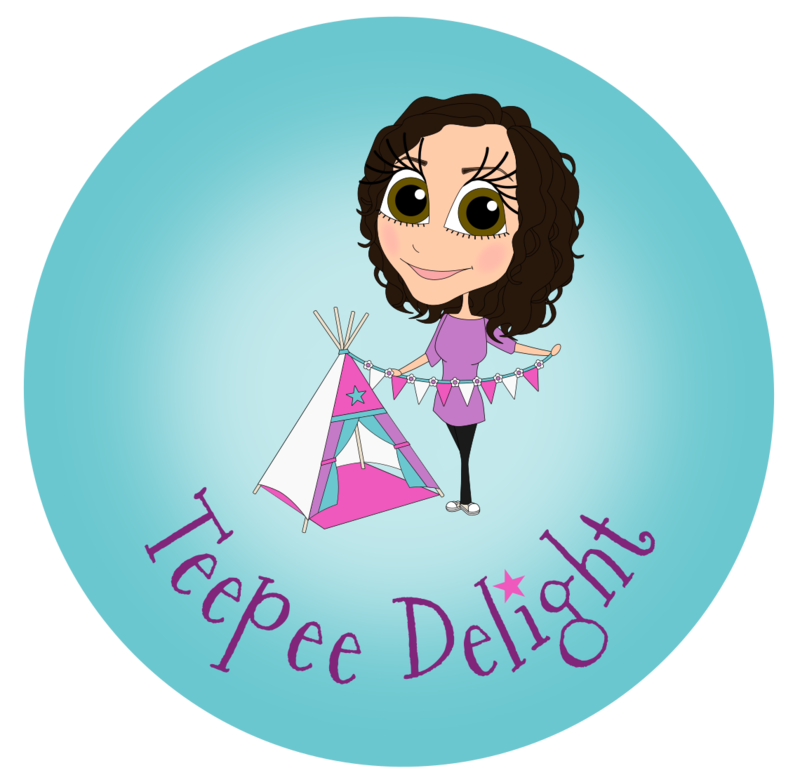 Teepee delight provides Teepee Hire for children's birthdays, slumber parties, weddings and events. Bring the fun of glamping into your home and provide a day/night for your little ones to remember forever. babyballet® Bramhall is a fun, award-winning pre-school dance concept for girls and boys from 6 months to 6 years. Babyballet dance classes allow babies, toddlers and young children to enjoy the physical and social benefits of ballet, song and dance in a safe, caring, positive and informal environment. 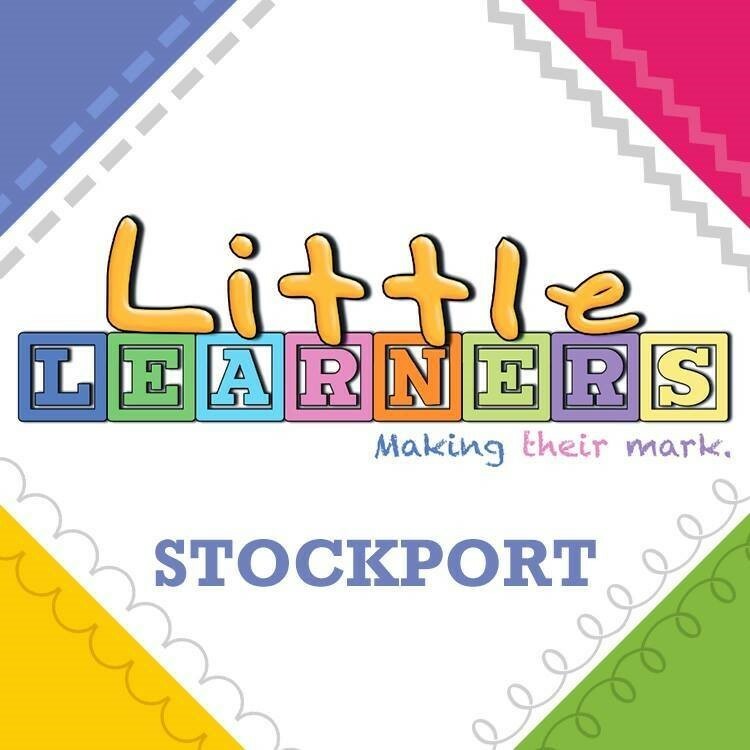 A pre-school learning class for children aged 2.5-5 years the classes involves stimulating and fun activities that help your child develop the skills they require for starting school. 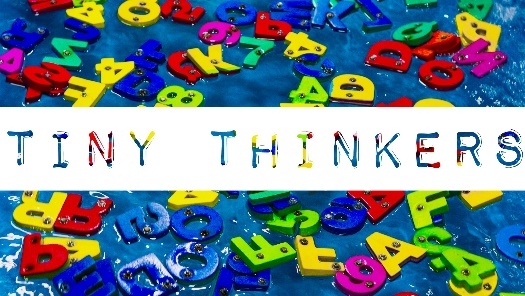 I encourage small focused and physical activities to help teach Jolly phonics, numbers and shapes and much more whilst increasing concentration skills. We specialise in children’s Art and Keepsakes. The Keepsake ranges include Silver Imprint Jewellery (finger, hands, feet and paws), Ceramic Imprints and 3D Casts. We also provide bespoke Arty Parties and a range of Art workshops for all ages. 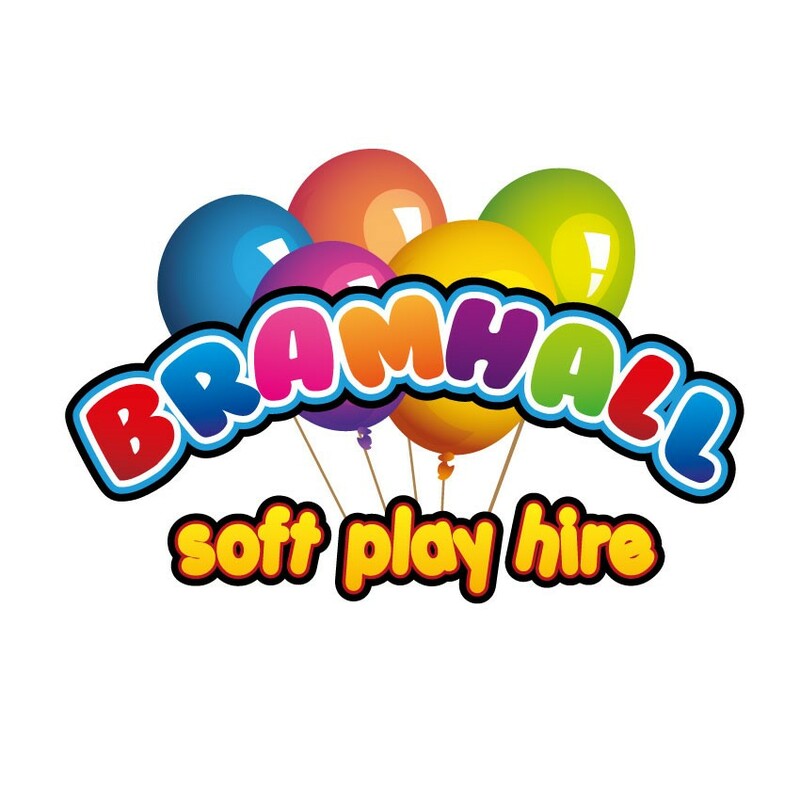 We are a Bramhall based family run business providing affordable mobile soft play equipment for babies and children under 5. Soft play hire for this age range is our speciality. Our equipment is of a high standard, spotlessly clean and meets all UK standards. Highly interactive musical baby and toddler develpment classes. 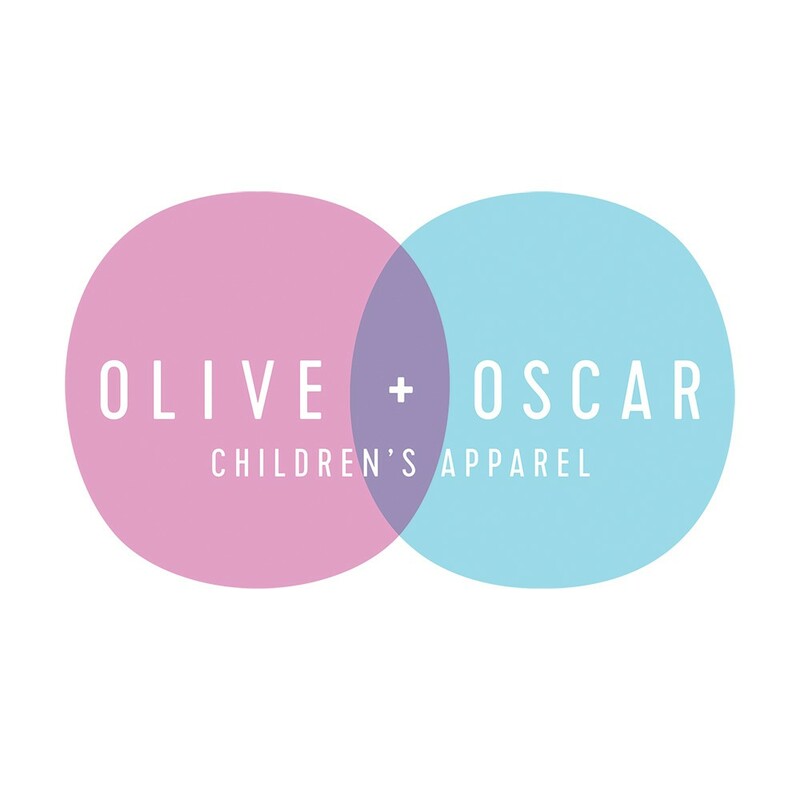 New kids on the block here to help you, give your little ones the chance to be creative with fashion and express their individuality. Offering the most up to date fashions for the little people in your life. We hope you like what you see. 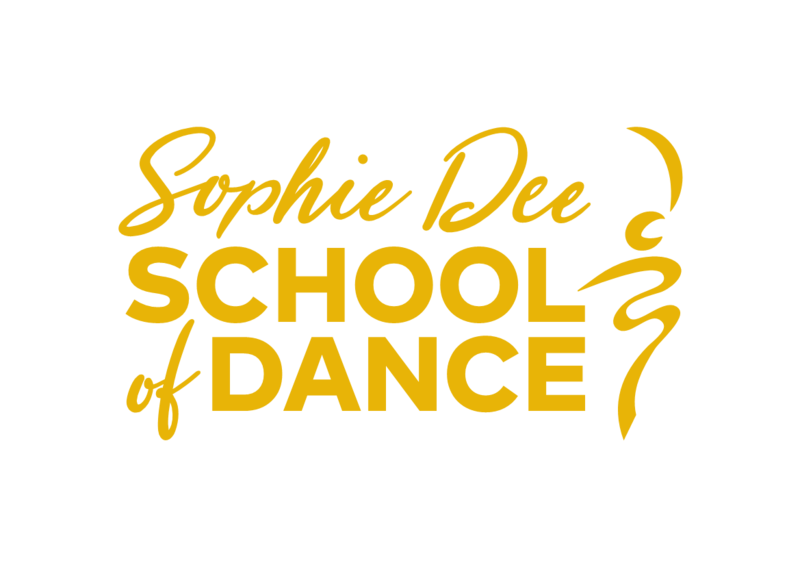 We are a dance school based in Cheadle Hulme. 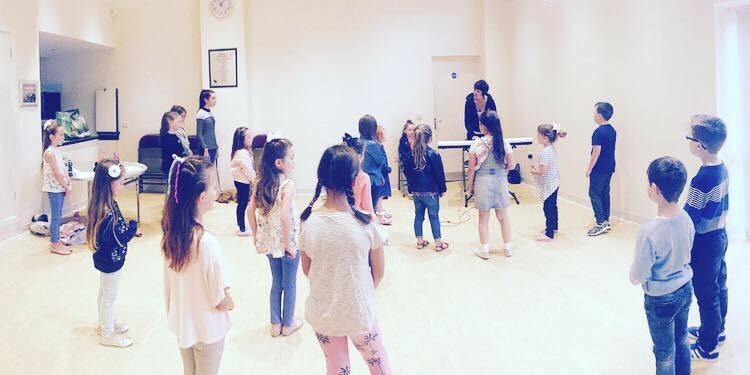 We offer dance classes for children from 2 years to adults in ballet, tap, modern, jazz, street dance, musical theatre, acro, singing lessons, LAMDA. Our students can take part in shows, festivals, community performances and much more. 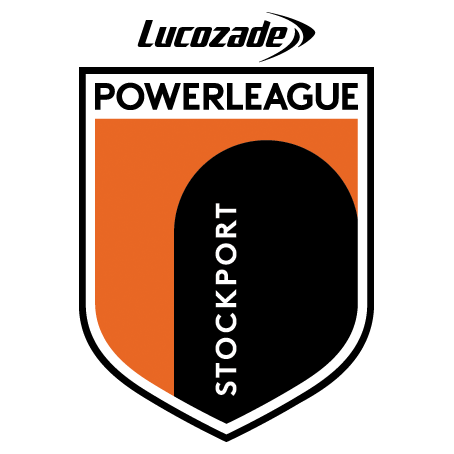 Powerleague Stockport is a 5 aside football centre that has been around for nearly 18 years. We not only run leagues and pitch hire but we host children football parties, kids football coaching and hire out the licence bar for functions. Learn how to relax and soothe your baby whilst meeting other new parents in this warm and friendly baby massage class. 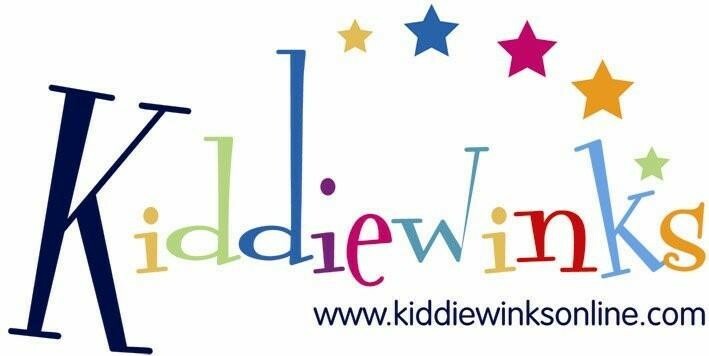 If you're planning a party be it a Birthday, Christening, Wedding, Graduation, Christmas Celebration or Family gathering, call Kiddiewinks to ensure everyone has a fantastic time! 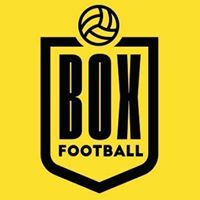 Box Football are an indoor Professional Football Coaching Academy, with a range of fun training sessions open to anyone between the age of 2-15. We create bespoke kid’s parties, personalised to each and every birthday boy or girl, as well as 5-a-side pitch hire. All with premier league facilities at the north-west’s best indoor football venue. 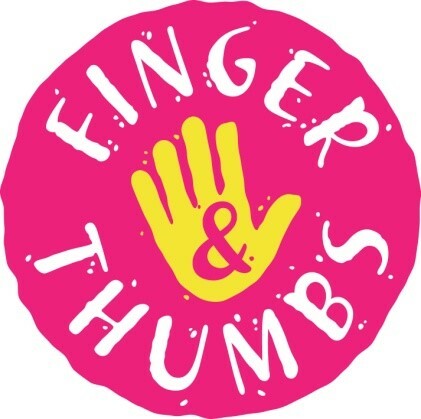 We provide a variety of services including party entertainment, events management, drama workshops for primary schools covering PSHE topics and other subject areas, we also cater for enrichment weeks and provide support for community groups. 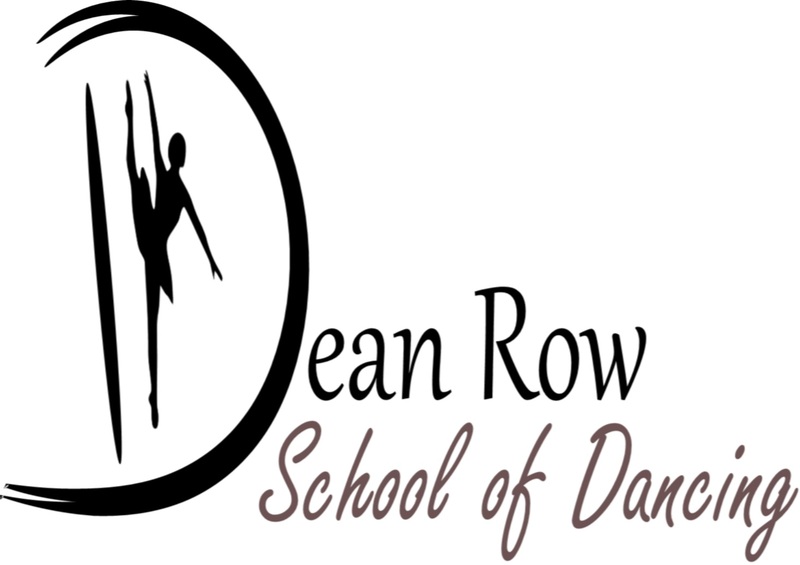 Dean Row School of Dancing offers fun and friendly dance classes based in Wilmslow to children aged 18 months and above. We offer classes in Preschool dance, Ballet, Tap, Theatre Craft, Street/Commercial and Contemporary and adult classes in Tap and Dance Fitness. We hold regular examination sessions with the IDTA and offer various performance opportunities. Fun French and Spanish classes for kids aged 0 mths - 11 years. 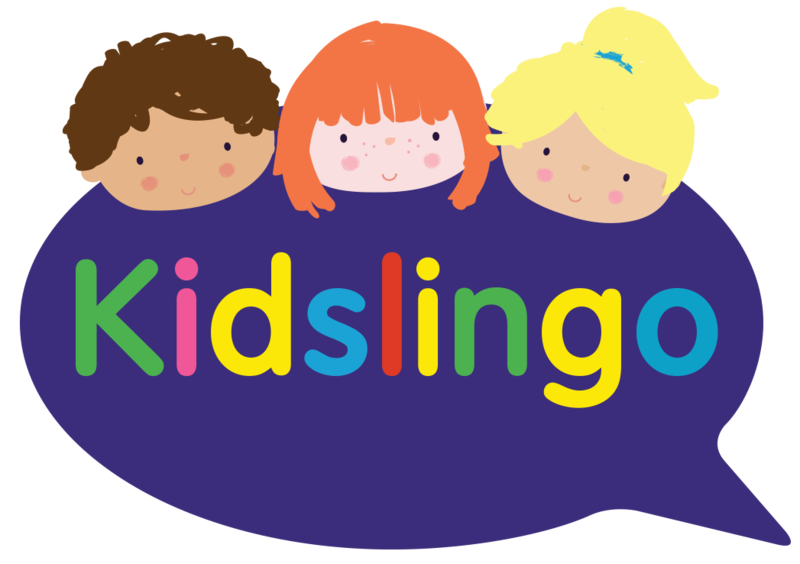 We make language learning fun, songs, games and stories which bring language to life and inspire our little learners. 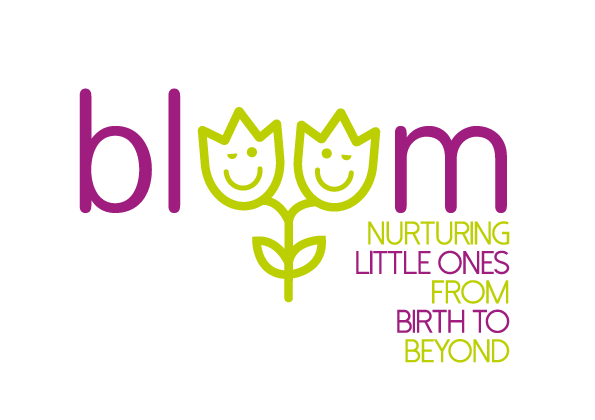 We have venue classes and classes for nurseries, primary schools, home educators, child minders and in your own home. 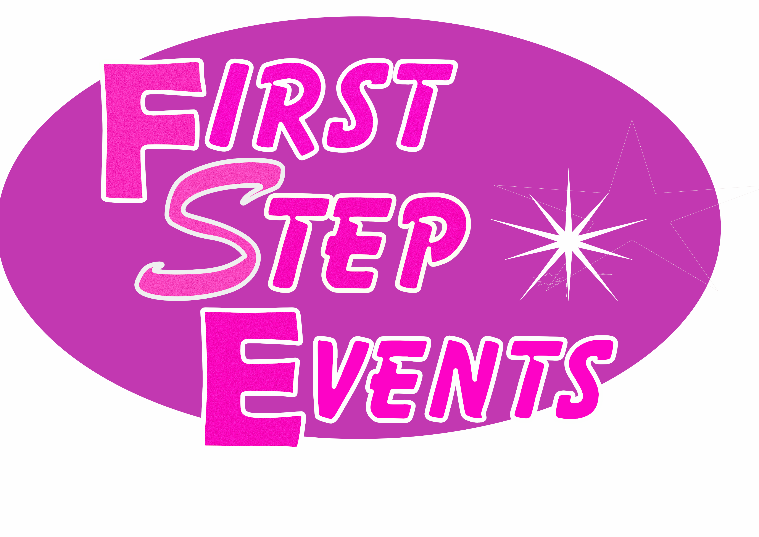 If you are looking for entertainment for your event or child’s party, look no further! 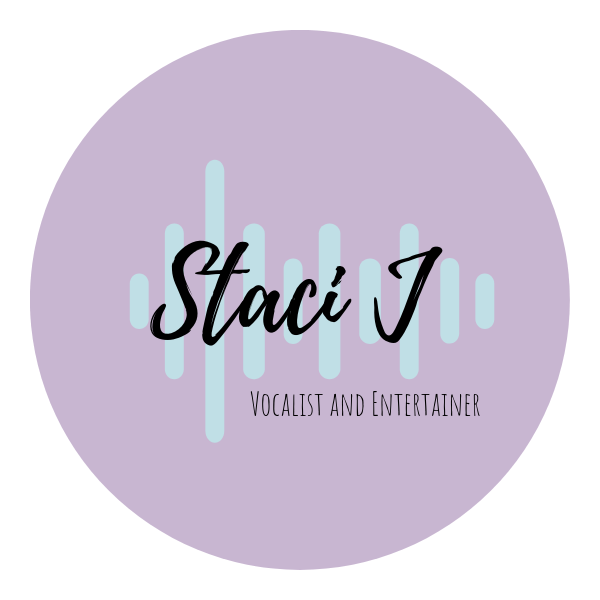 Affordable vocalist and children’s party packages available with or without a theme.